Family and friends of Jacoby Miles are raising money to pay for uninsured medical expenses associated with Catastrophic Injury. 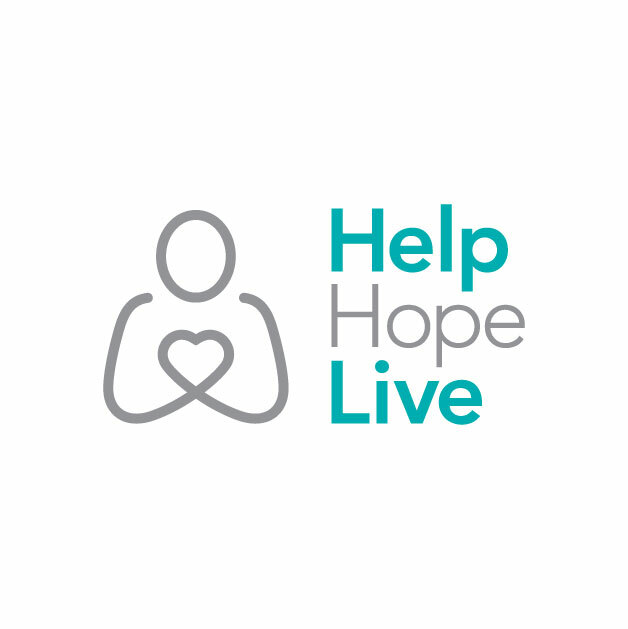 Jacoby’s family has chosen to fundraise with Help Hope Live in part because Help Hope Live assures fiscal accountability of funds raised and tax deductibility for donors. Donors can be sure that funds donated will be used only to pay or reimburse medically-related expenses. To make a tax-deductible donation to this fundraising campaign, click on the Donate Now button. You and your family are such an inspiration to us Jacoby. Keep being you! You and your family are an inspiration to us Jacoby! We can't join you for your race, but we applaud your efforts to raise funds and are praying for a successful event. Keep up the great work! You are an inspiration to many. May God continue to bless you with grace and strength. All the best to you, Jacoby!! Its your Aunt Cindy -- Love you lots keep up the good work. You are beautiful.